Natalia Bertuol is a junior in Georgetown College majoring in Russian, with a minor in History and a CERES certificate. She is from the inimitably wonderful city of Santiago, Chile, where you can usually find her skiing— or waiting for it to snow so she can ski. On campus, she enjoys playing violin with the GU Orchestra or making blini with the GU Russian Association. In her free time, you can find her cooking and watching Agatha Christie’s Poirot. 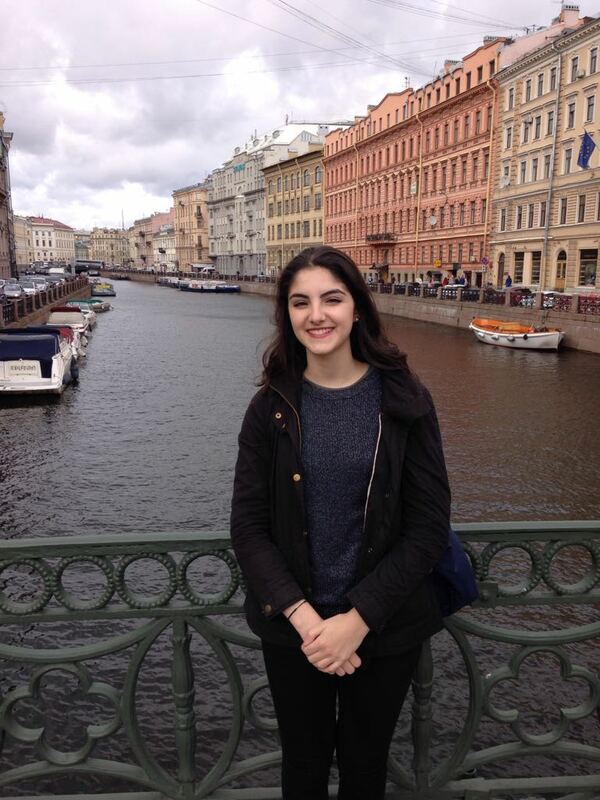 After spending an incredible summer in Saint Petersburg (hampered only by Chile's tragic loss in the Confederations Cup), she is looking forward to returning to the beautiful metros, stunning architecture, and phenomenal museums of the Imperial Russian capital. Margaret Chappell is a junior in the SFS majoring in Science, Technology & International Affairs with a concentration in Global Health. She is also working toward a certificate in African Studies. Like many of her peers, Margaret is from New Jersey. When it came to study abroad, she was quite torn over whether to go to Strasbourg, France or Gaborone, Botswana for her fall semester. She decided to study in Strasbourg and had an amazing time improving her French and her knowledge of French pastries. While there, she realized that study abroad is a pretty good deal and applied dangerously last minute to spend her spring semester in Gaborone. She is thrilled to have the opportunity to study in two such different countries. 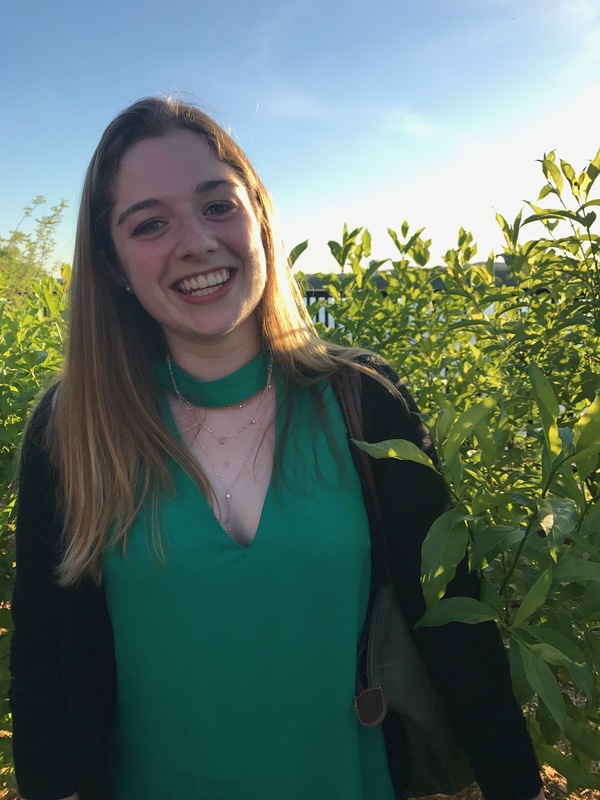 On campus, Margaret is a member of SFS Academic Council, the student-run startup Georgetown Bubble, and Delta Phi Epsilon Professional Foreign Service Sorority. 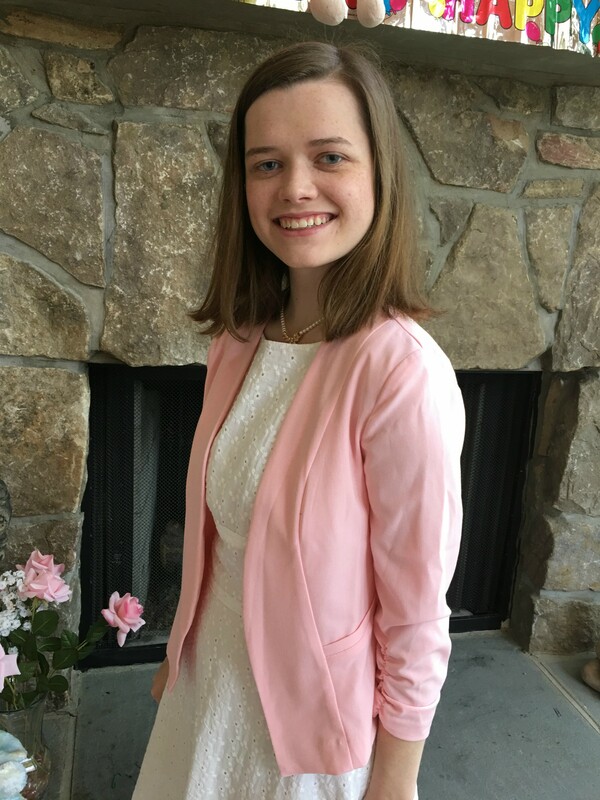 Louisa Christen is a sophomore in the SFS pursuing a major in International Politics and a certificate in Latin American Studies. She was born and raised in Taipei, Taiwan and attended an international school for 10 years. On the hilltop, Louisa is a writer for the Latin America and the Caribbean section of The Caravel and maintains a literature classics column for The Voice. She is incredibly excited to immerse herself in the bustle of London and participate in British culture. In her free time, she enjoys reading literature classics of the 19th and early 20th century and obsessing over plants and good music. 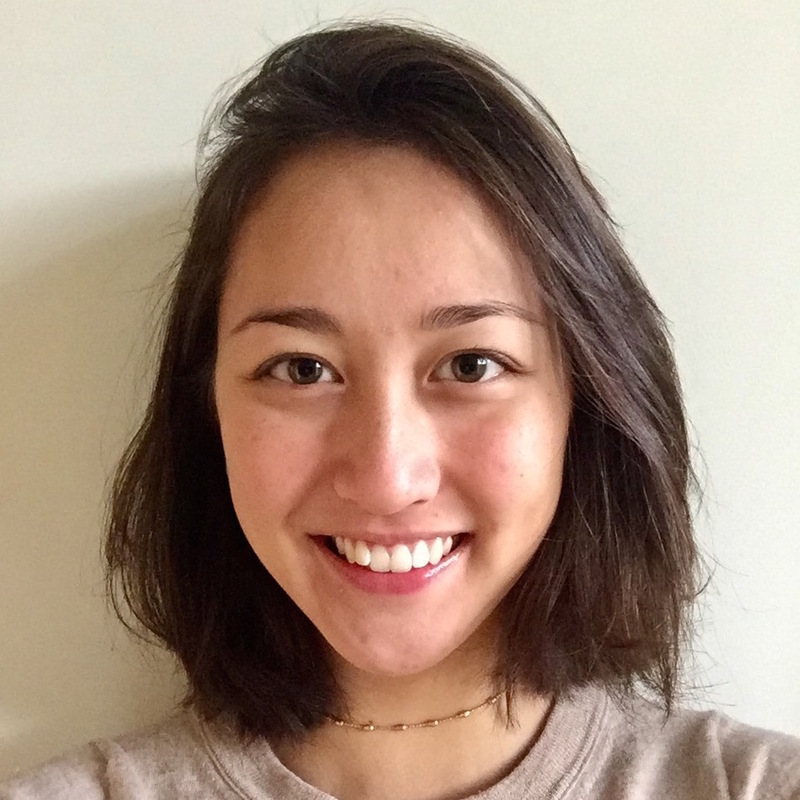 Lark Knutsen is a Culture and Politics major in the School of Foreign Service concentrating on human rights in East and Southeast Asia. She hails from a small town in Appalachian Ohio, where she lives part of the time on a farm with her dad, who owns a peacock and a water buffalo—a fact you would know if you've ever had to listen to her share a "fun fact" in a group setting. At Georgetown, Lark has been marginally involved in a large number things, perhaps most notably CSJ programs such as DC Reads, DC Schools, and Prison Outreach. Lark enjoys people watching, coffee shops, people watching at coffee shops, sending record-length texts, and adventures of all kinds. She hopes that at the end of her year in France she might be able to hold a regular conversation in the language without self-consciously over-analyzing every syllable. Vinitha is a junior in the SFS studying International Political Economy with a Spanish minor. Vinitha will be spending her semester far from her hometown of Addison, IL at CIEE’s liberal arts program in Buenos Aires, where she will take classes on Argentina’s economy and foreign policy. At Georgetown, she spends her time as a dancer in Rangila and also is a member of Delta Phi Epsilon Professional Foreign Service Sorority. 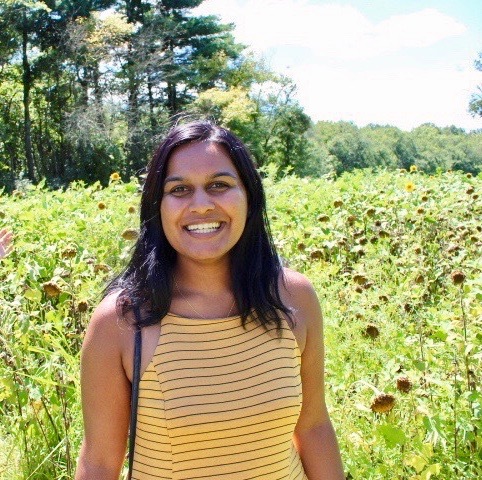 Vinitha’s interest in economic development led her to Latin America, where she anticipates a semester of improving her Spanish, traveling, and getting lost trying to find the best food in Buenos Aires. 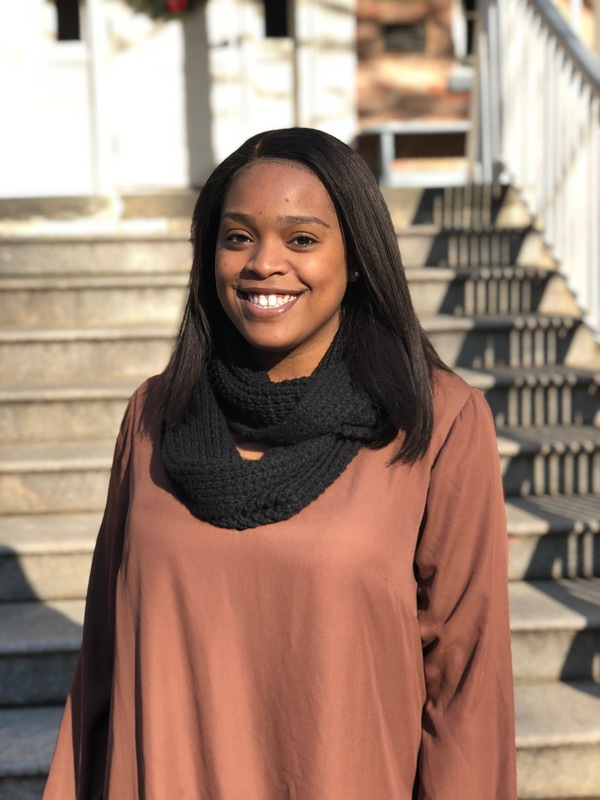 Shakera Vaughan is a junior in the College majoring in Government, with a minor in Sociology. She is from the amazing city of Richmond, Virginia, and will be studying abroad in South Africa at the University of the Western Cape! When she isn’t busy with her academic studies, she is interning with the Office of Barack and Michelle Obama, singing her heart out in the Georgetown University Gospel Choir, or probably putting together events and dialogues for the organization she’s Vice President of, Georgetown University Women of Color. Shakera plans to utilize her experience in South Africa to study and engage with the rich culture and history of the country. She is undoubtedly excited to embark on this unique journey over the next six months! Angela Caprio is a junior in the College majoring in German with a minor in Economics and a certificate in European Studies. Born and raised outside of Nashville, Tennessee, Angela is excited to use her southern charm to make friends in Vienna this upcoming semester. After studying German for nearly eight years, she cannot wait to explore Austria for the first time and visit as many museums and cafés as possible. On campus, you can find Angela dancing and emceeing in Rangila and performing with GUerrilla Improv. She hopes you enjoy watching her in Austria continue to make it all up as she goes along. 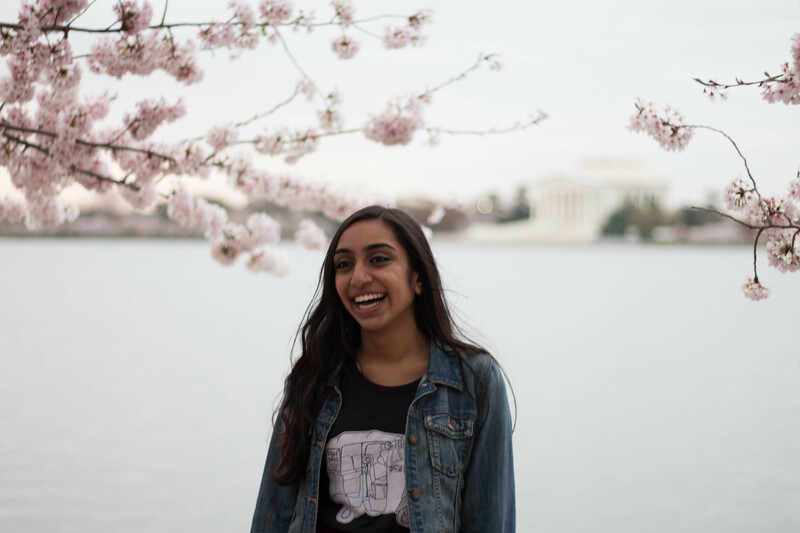 Tara Subramaniam is a junior in the SFS, majoring in International Political Economy and minoring in Mandarin. 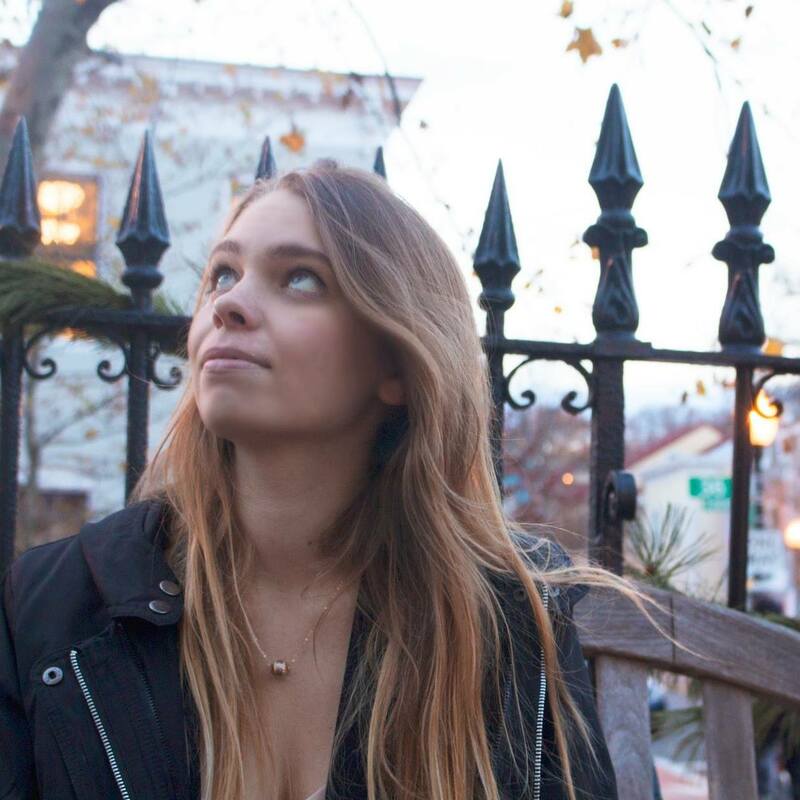 At Georgetown, Tara is a writer for The Hoya and an editor for the Georgetown Journal of International Affairs. Originally from Atlanta, Georgia, Tara has previously studied abroad in France and Beijing. She is extremely excited to return to China this spring and explore all that the bustling metropolis of Shanghai has to offer. 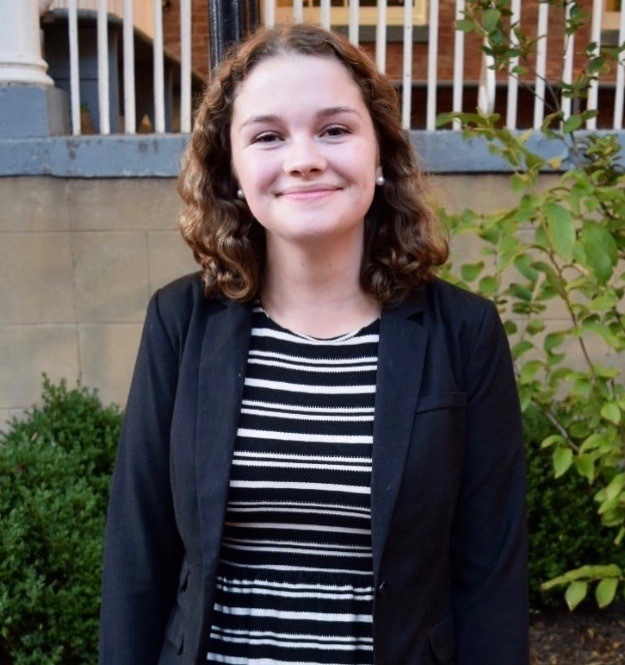 Clare Foley is a junior in the Georgetown College, majoring in English. She was born in Washington DC, but has lived the majority of her life in a small town just outside Annapolis, Maryland. She has written articles for the Voice and the Triple Helix science magazine. She is thrilled to have the chance to study in Melbourne (which was one of the first UNESCO Cities of Literature). She plans to explore the literary and cultural centers that Melbourne has to offer in between trips around the continent.